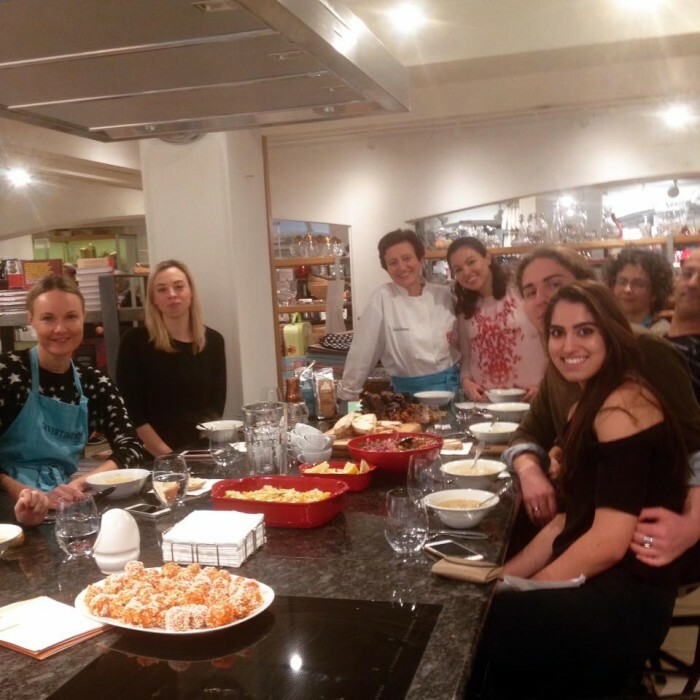 It’s been a very exciting few months of teaching Turkish cookery, sharing recipes from Ozlem’s Turkish Table cookery book at our supper clubs and planning new events. I am very excited to share with you some really exciting events coming up, including being a featured author at the world’s biggest book festival, Edinburgh International Book Festival on Aug. 24th, as well as returning to Central Market Cooking Schools in TX between November 7-10th! 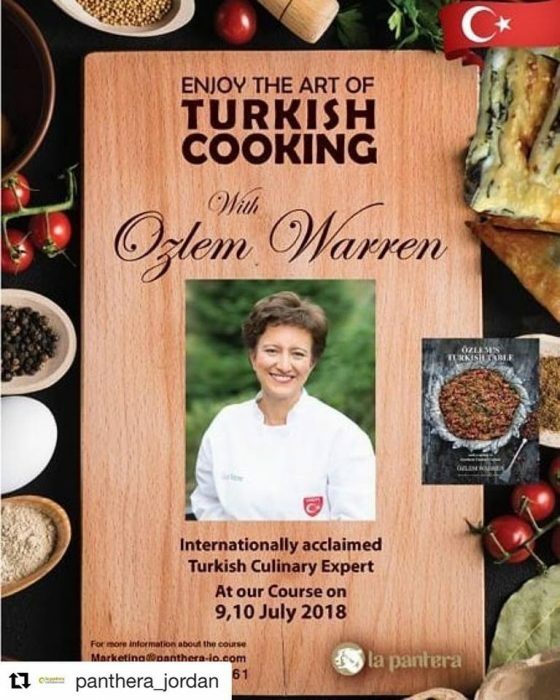 I am utterly delighted and can’t wait to meet Turkish food lovers in one of these events below, and I hope to see you at one of the events. 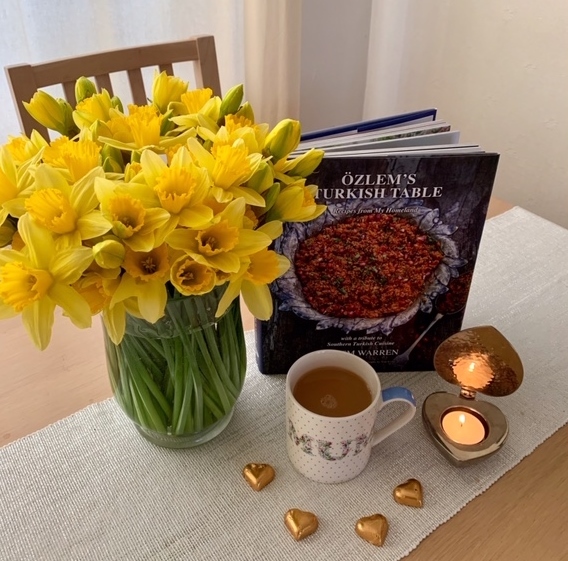 Also delighted to report that over 1,000 copies of Ozlem’s Turkish Table cookery book reached to Turkish food lovers around the world; my sincere thanks to you all for all your support and spreading the word. My special thanks also goes to Pinar Foods UK and GB Publishing for all their valuable support. 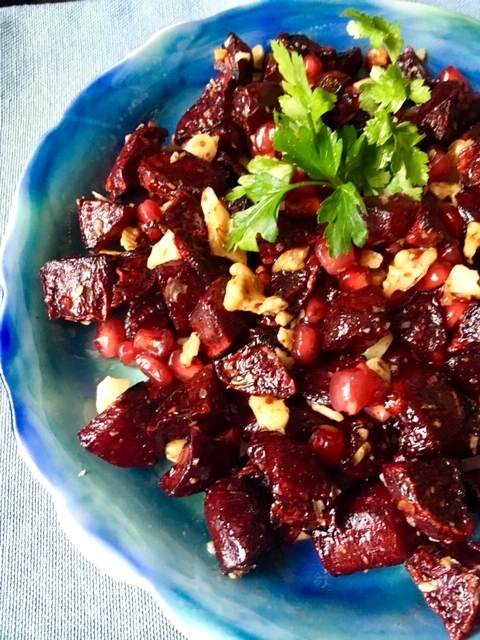 I love hearing how folks enjoy recreating recipes from the book, and their creations. 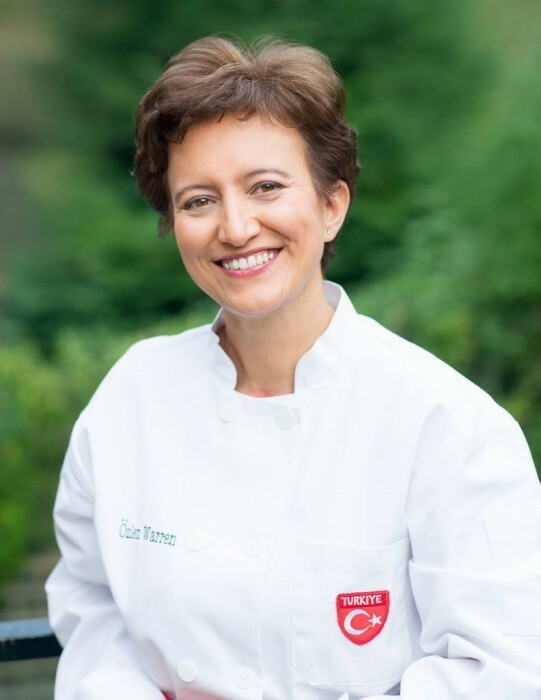 Signed copies of Ozlem’s Turkish Table cookery book is still available for a limited period at this link, if you’d like to get it for yourself or give a a gift. Here are so exciting events coming up; I hope you can join us in one of these and we enjoy Turkish cuisine together. 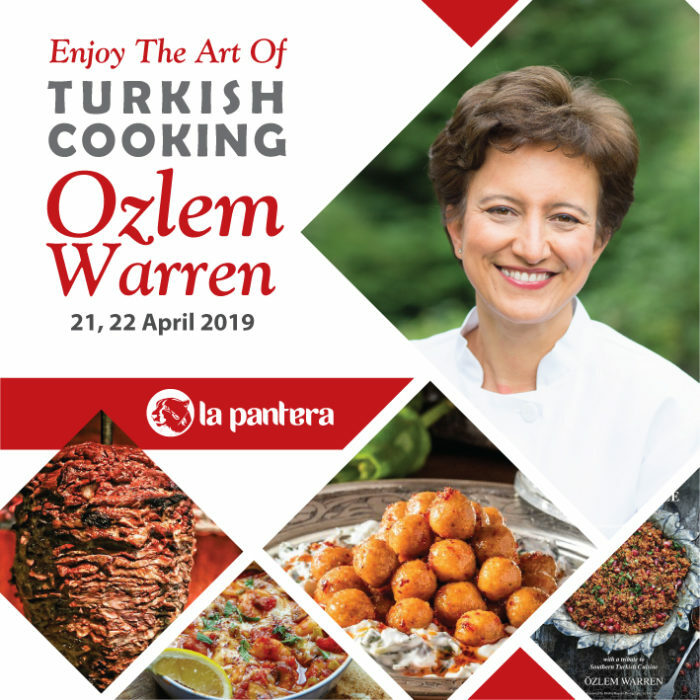 Join Ozlem Warren to recreate a scrumptious meze feast from her homeland, with recipes from her newly released cookery book, Ozlem’s Turkish Table, Recipes from My Homeland. You will be making the much loved ‘Baba Ghanoush’ (Smoked aubergine, pepper and tomatoes with pomegranate molasses), ‘Filo Triangles with Spinach and White cheese, Beyaz Peynir – with thanks to Pinar Food UK-, ‘Muhammara’ (Red pepper paste and walnut dip), ‘Circassian Chicken in Garlic, Walnut and Coriander Sauce, ‘Poached Dried Figs in Light Syrup’ and completing the meal with ‘Rakı’, a Turkish aniseed based drink which is the traditional accompaniment to the meze spread in Turkey. 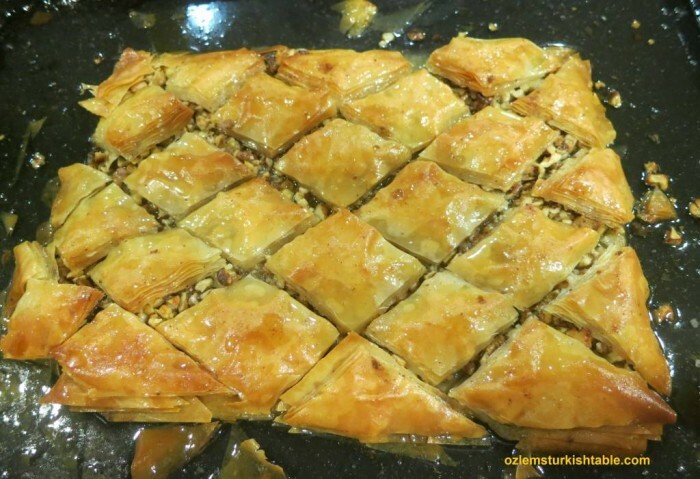 I am delighted to be returning to Amman, Jordan to teach a 2 day Turkish Cookery Course on July 9th and 10th 2018. 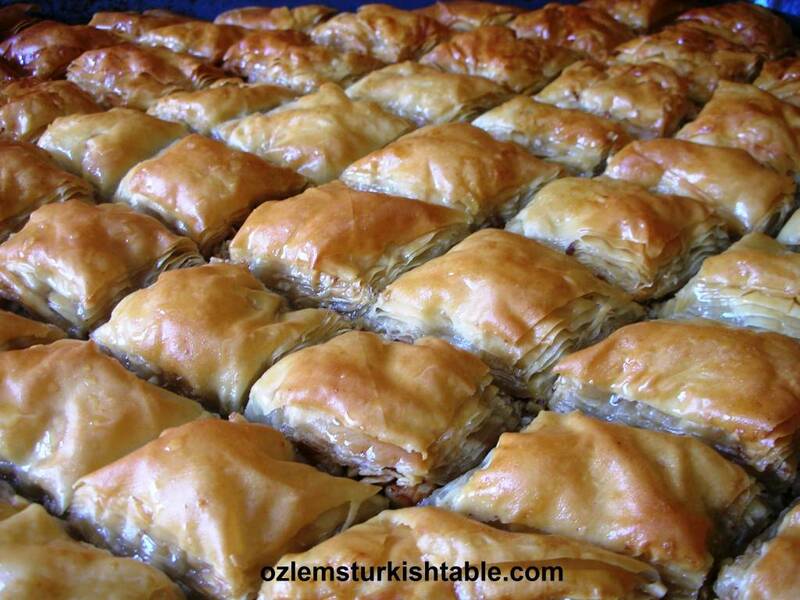 We will be covering a feast of classic Turkish recipes during our course. 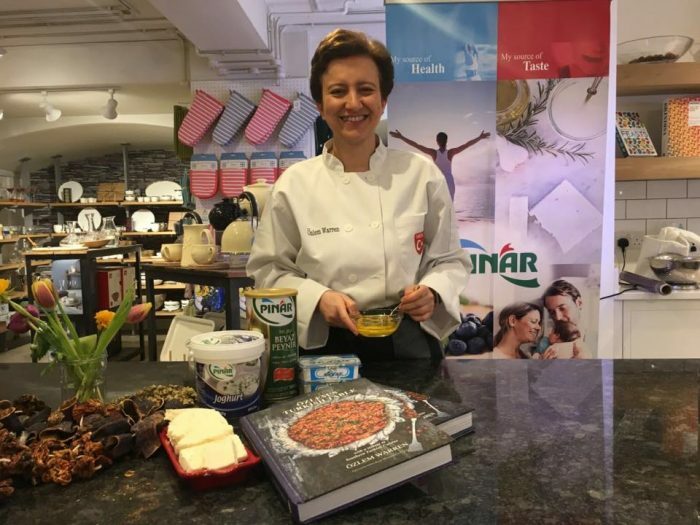 My special thanks to Mrs Suhair Kilani, la Panthera for organising our course, I greatly look forward to sharing delicious Turkish cuisine with food lovers in Amman. For the details of the course and registration, please email Marketing@panhtera-jo.com to reserve your spot, as the participation is limited. 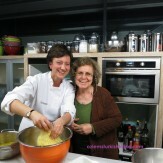 I hope you can join us at this rare opportunity to learn classic Turkish recipes. Ozlem’s Turkish Table at the International Edinburgh Book Festival! 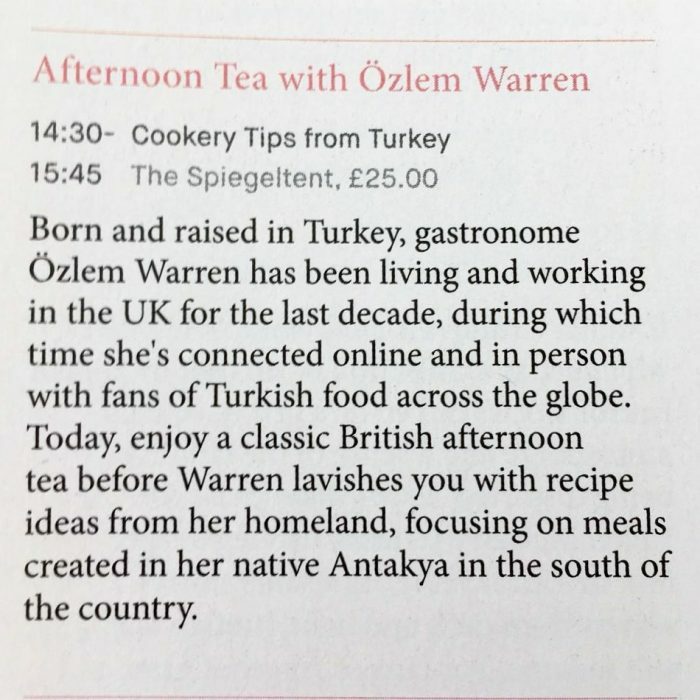 What a true honor to be a part of this world’s biggest book festival, the International Edinburgh Book Festival, with my cookery book Ozlem’s Turkish Table, on Aug. 24th, Friday, 2.30pm – 3.15pm, with the Afternoon Tea with Ozlem Warren event. Even more special is that Ghillie Basan will be conducting the interview, I am a huge fan of her and can’t thank her enough for all her support. 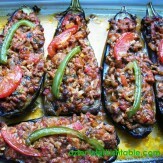 Do hope you can join us as we will talk about Antakya, southern Turkish cuisine, recipe tips and more! Booking at this link please, hope to see you there! 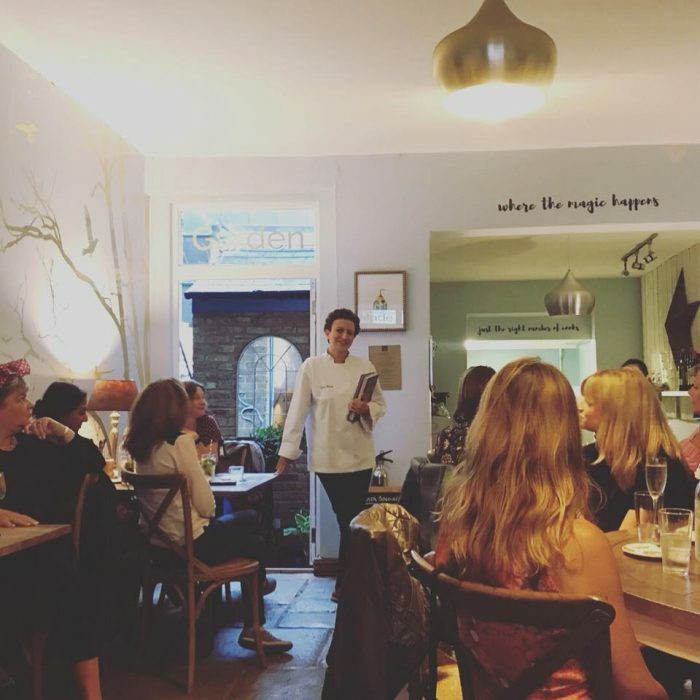 Please join us for a delicious evening of Turkish food and stories from my homeland on Aug 17th, Friday evening, as of 7.30pm at Power’s Weybridge. 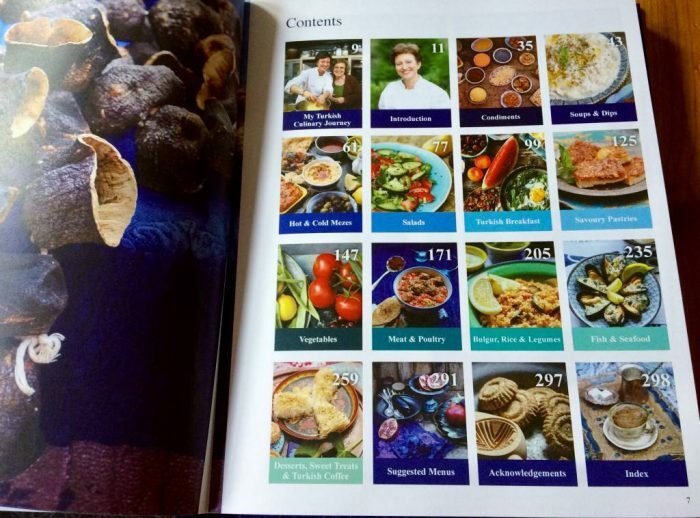 Pistachio lamb kebabs as well as many vegetarian choices and baklava on offer, as well as my tips on recipes and stories, booking at Power’s Weybridge please – and promises to sell out again soon! Returning Central Market Cooking Schools, TX – USA on Nov. 7 – 10th, 2018! Central Market Houston on Nov. 7th; Austin on Nov. 8th; Dallas on Nov 9th; San Antonio on Nov 10th. What I have been cooking lately..
We have been enjoying more vegetables with the sunnier weather and this Leafy greens with onions, peppers and pine nuts, from Ozlem’s Turkish Table cookery book (page 153), inspired from Antakya, fits the bill perfectly. 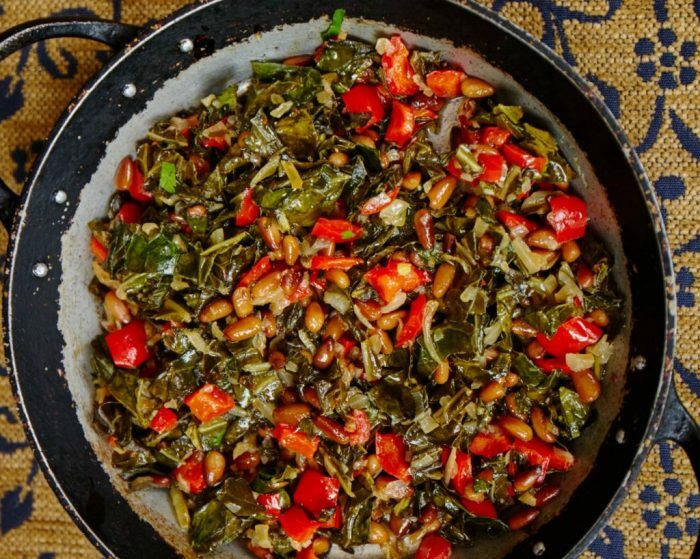 There is leafy vegetable called zilk in Antakya, similar to Swiss chard and locals use either zilk or spinach to make this recipe; you can use kale instead too. Bulgur or lentils are often added to make it more substantial. In my version, I included sweet, red bell peppers and pine nuts instead of bulgur. Adding a splash of fresh lemon juice or a little heat from red pepper flakes, you can serve this warm or cold, as in our Zeytinyaglis, Vegetables cooked in olive oil. Here’s also the link for my recipe in my blog. 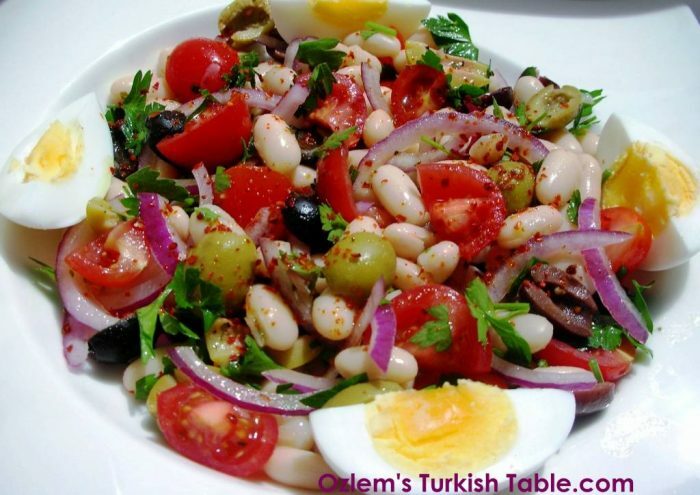 We love this tasty, easy and nourishing Turkish bean salad with olives and eggs, Fasulye Piyazi. 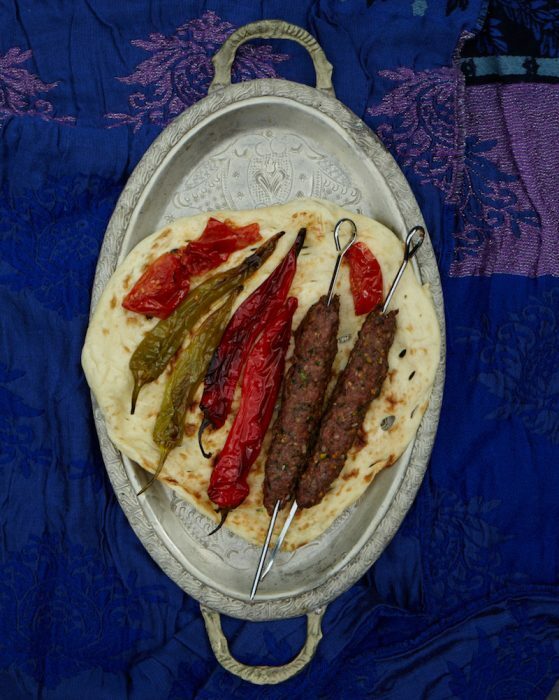 It is the traditional accompaniment to Turkish meatballs, our kofte, but I love it as it is for lunch or as a light supper with pide bread and some hummus. 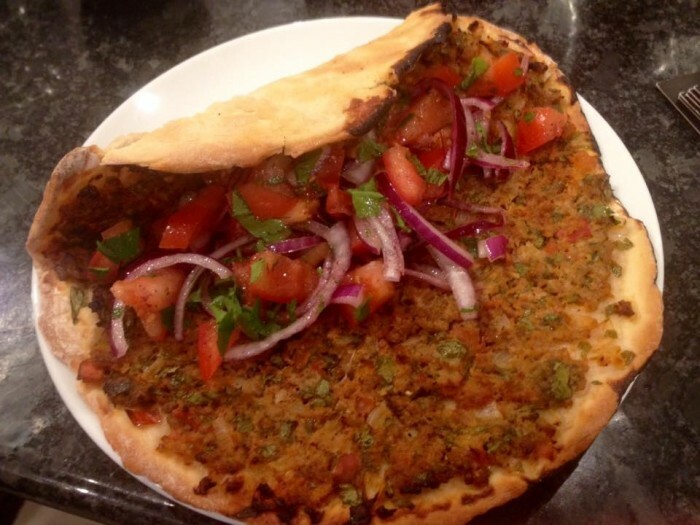 It is also vegan and gluten-free so caters for a wide range of dietary needs. 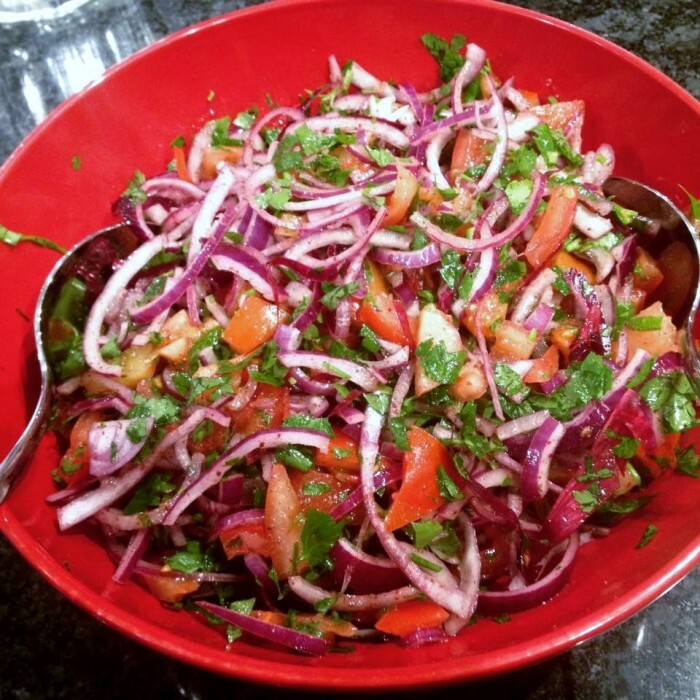 This lovely salad is on page 90 at the Ozlem’s Turkish Table cookery book, if you have it. Here’s also the link to my recipe in my blog. 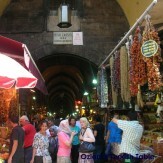 “Thank you so much for producing this wonderful book; I spent many happy holidays in Turkey and I love Turkish cuisine. 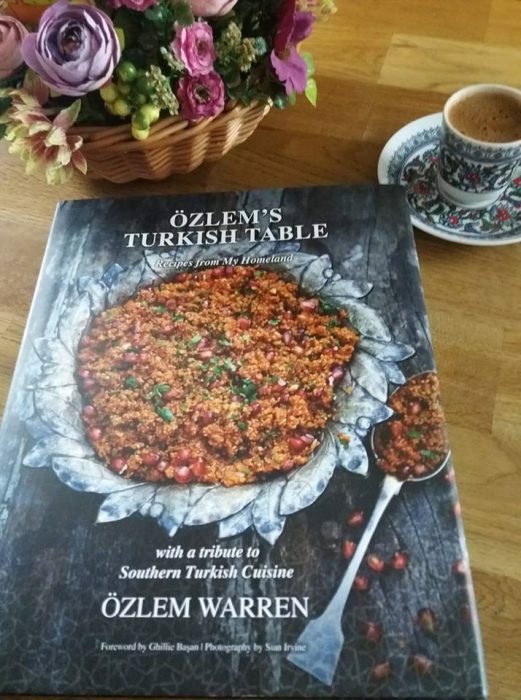 It’s a joy to be able to recreate the dishes with your recipes and share with my family – your book is a treasure and I love my signed copy!“ This was a recent feedback from the Ozlem’s Turkish Table cookery book owner. I hoped my book would inspire folks to enjoy Turkish cuisine and bring happy memories of their visit to Turkey, so these kind feedback means the world to me. 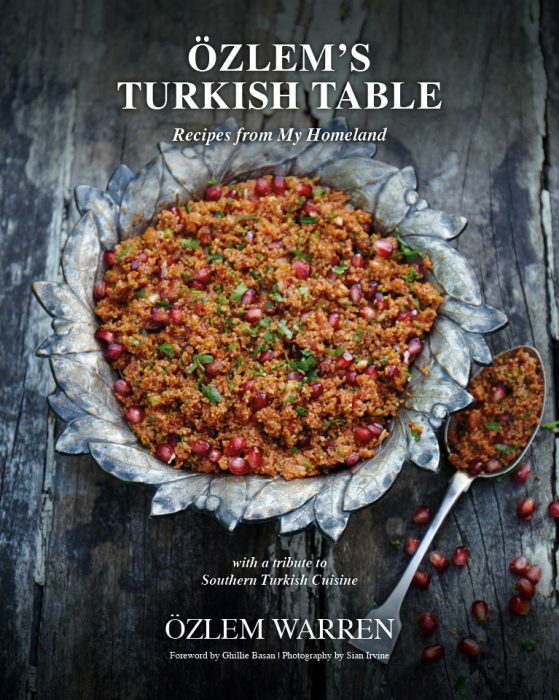 Signed copies of Ozlem’s Turkish Table cookery book is still available for a limited period at this link, if you’d like to get a copy.